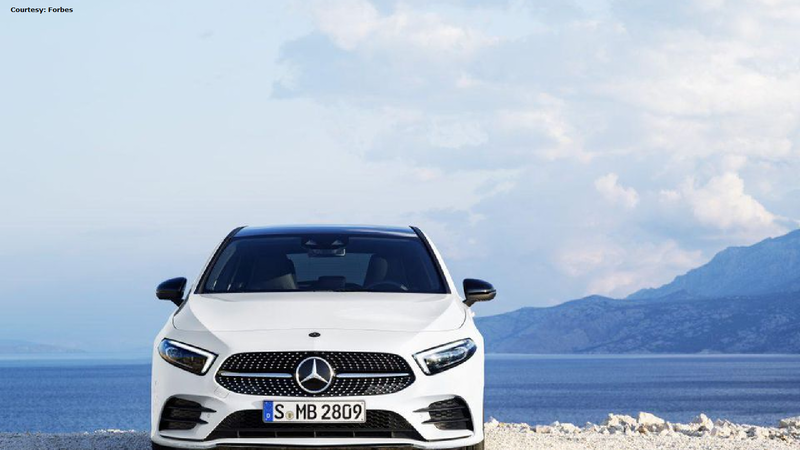 The Mercedes S-Class may be the one that gets all the fanfare, the "baby limo" experience of the A-Class is set to give the rest of their lineup a dash for their collective coin. Among all the rides in the Mercedes-Benz lineup, the subcompact A-Class has not historically been one to lure in the spotlight; it's not exactly iconic like the CLS, nor has it had the first-dibs privilege of the S-Class. A smaller car is undoubtedly harder to bill when it comes to glamor and image. Things appear to be changing, however. 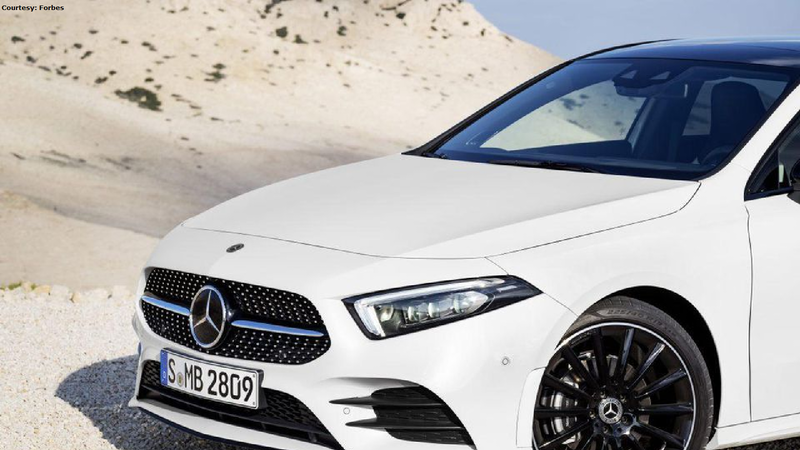 With their latest round of the A-Class, Mercedes have taken out all the stops, debuting an impressive array of next-gen features. They have successfully packed the Mercedes royal treatment into this car and then some. Naturally, this hype makes it a perfect model to talk about. The longevity of Mercedes' success is reliant on bringing new generations to the fold. With the market placing increasing favor on efficiency, the smaller A-Class is a natural heir for Mercedes. 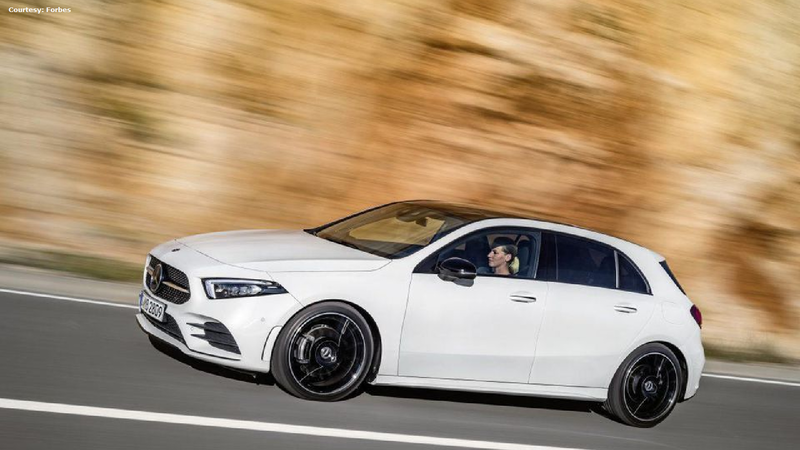 In addition to the younger market's preference for smaller vehicles, the aggressive CLS-inspired edge in the A-Class's aesthetic also bodes well for attracting new customers. As it stands, the A-Class has already had strong success in attracting young customers. According to Daimler CEO Dieter Zetsche: "The outgoing A-Class had an average driver profile 10 years younger than its predecessor and the new A-Class will do the same." >>Join the conversation about the new A-Class right here in MBWorld. While it would normally be the flagship S-Class debuting these features, the A-Class enjoys the honors of bringing us the latest round of fresh Mercedes tech. The core themes here are the impressive dash and infotainment elements, as well as the most promising virtual assistant integration we've seen in a car. Add to that the 10.3-inch dash screens (measured for the W177 variant) and the extensive smartphone integration, the A-Class promises to be an effective "in-car office". Given the white-collar managerial demographic staple of the Mercedes' customer base, this is a clever move on the designer's part to create a car that best suits its likely driver. There's been a big deal made about the Ask Mercedes virtual assistant utility and in-cabin voice recognition feature. While Amazon's Alexa virtual assistant will have full integration with the system, Ask Mercedes will go much further, offering a groundbreaking driver-oriented AI system. You could ask while driving, for instance, how much further you can go until needing to refuel. If it's all it's cracked up to be, it will be the same as having a virtual servant on hand whenever you're driving. What could be more luxurious than that? As an interesting sidenote; with the advent of self-driving technologies, this AI luxury may soon expand to adopt the role of chauffeur as well, and likely sooner than you think. Things have clearly changed a lot in the auto market over the past couple of decades. However, even if fuel efficiency and eco-regulations hold the largest sway over the industry, there will always be a place for the luxury experience. 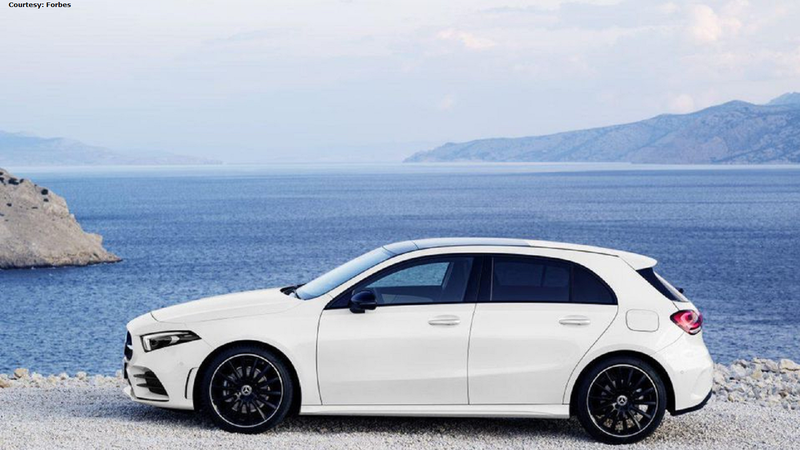 Mercedes' decision to refocus on the A-Class is a clear indication that they mean to ride the tide. It's already a fusion of Mercedes' best qualities with the compact tastes of the new market.